Nice job, my man. 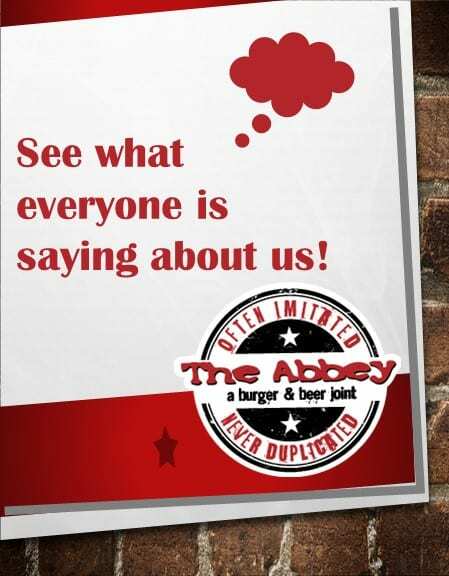 You’ve found The Abbey. 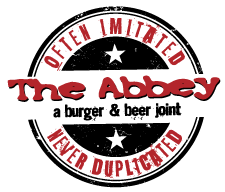 The Abbey is a burger and beer joint that has something to offer everyone. 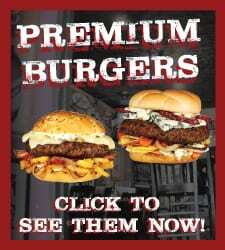 Check out the video above or click to view our menu below. With over 92 beers we are not short on options. 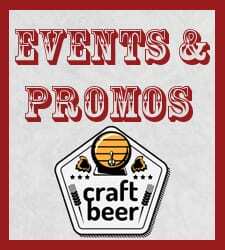 Wet your whistle and try to travel around our world of beers! 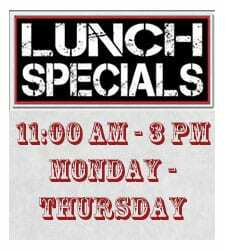 Add your name to our email list and receive a coupon for a free appetizer. Hell. If you’re gonna give us a try, might as well get something for the effort. Handicap Accessible through the rear of the building.